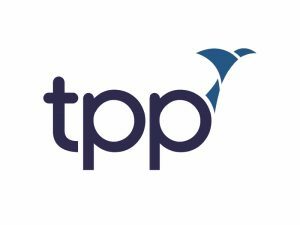 TPP is a world leading clinical software company with over 20 years’ experience working with the NHS. Our smart healthcare software addresses key issues surrounding rapid urbanisation, through functionality enhanced by research and analytics, we help to provide a healthier, more intelligent and future-proof city environment. We’re also heavily involved in research and innovation projects, including utilising AI to improve health outcomes, and big data for better care for elderly population.